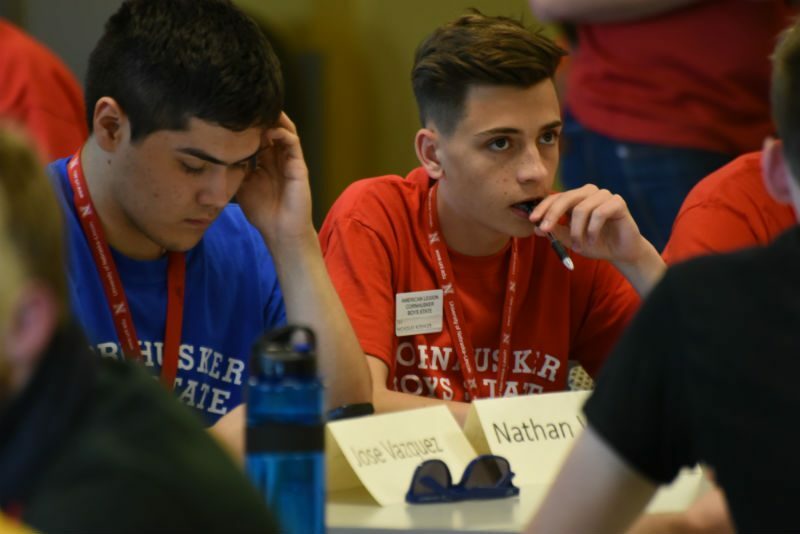 The second session of the Legislature involved many heated debates in order to priorities the most pressing issues by each committee. 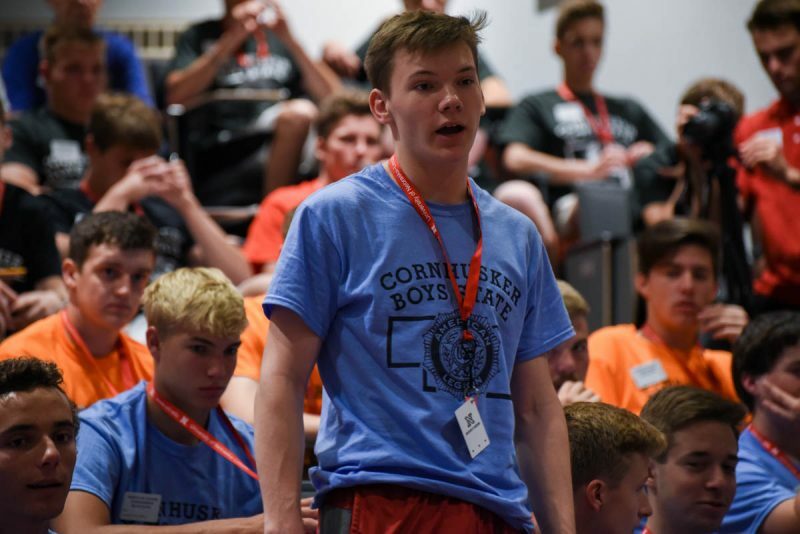 Committee Chairmen were elected to head each of the five committees and the Committee Secretary was in charge of reading aloud each bill on the table and amending any necessary changes to the bill if the committee chose to do so. 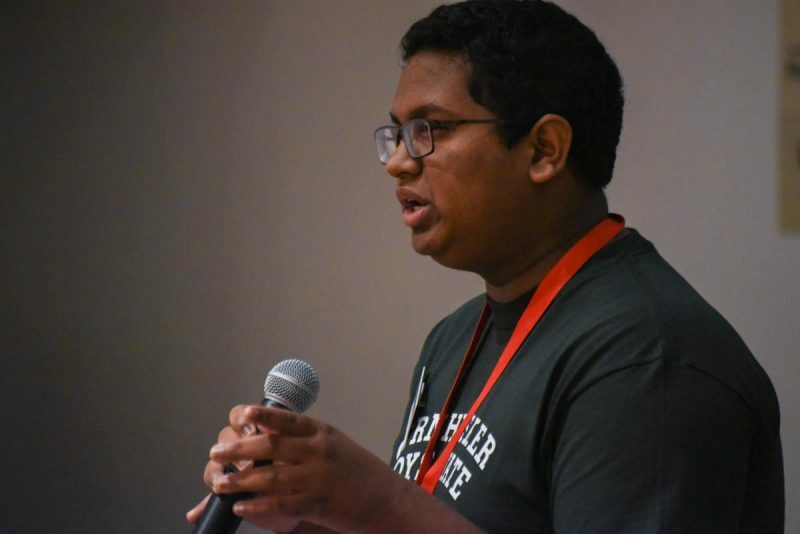 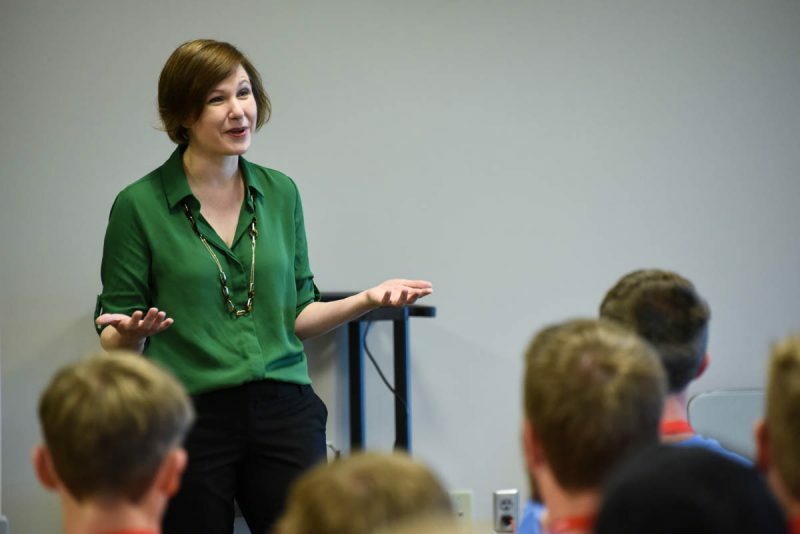 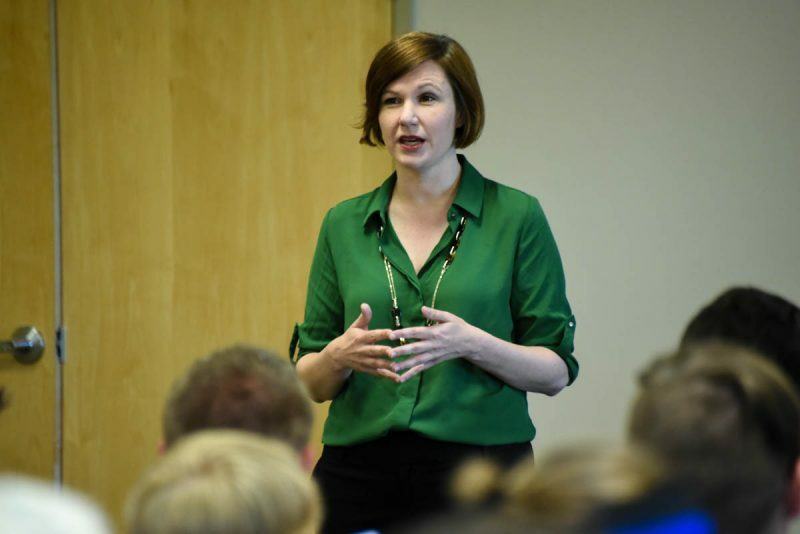 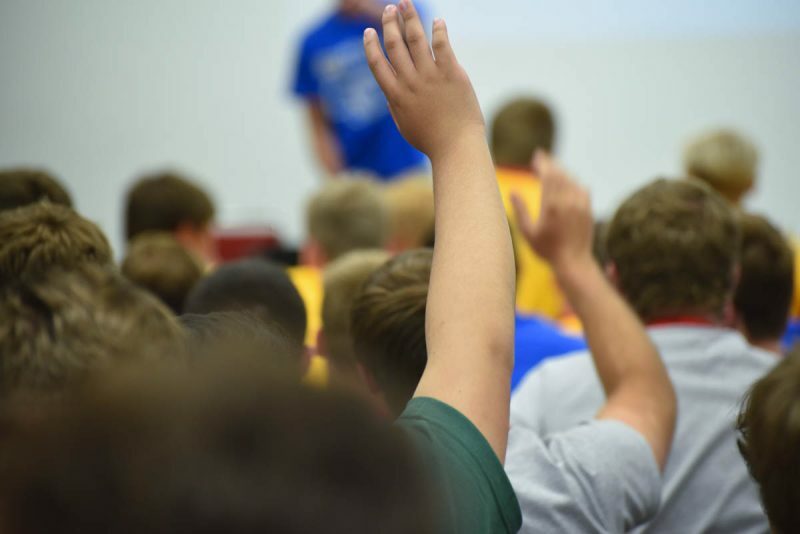 Each committee had the responsibility of prioritizing their top three bills to move on to General File, where debate will take place regarding all of the priority bills. 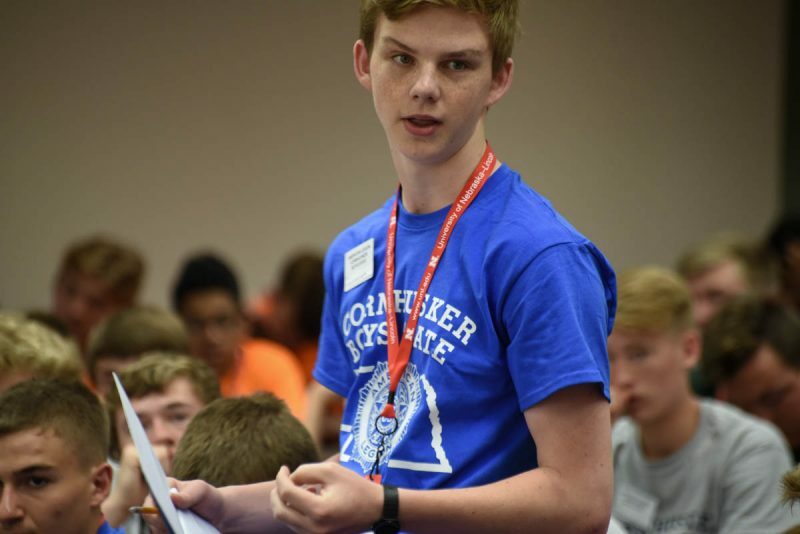 Senator Nick Koehler is deep in discussion with his Committee regarding a bill to enhance the state education platform. 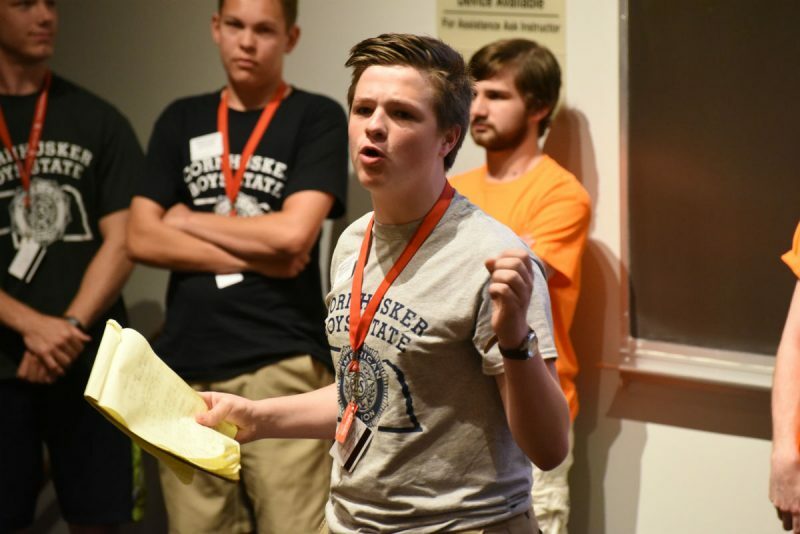 The second session ended by moving in to General File and debating our first two bills. 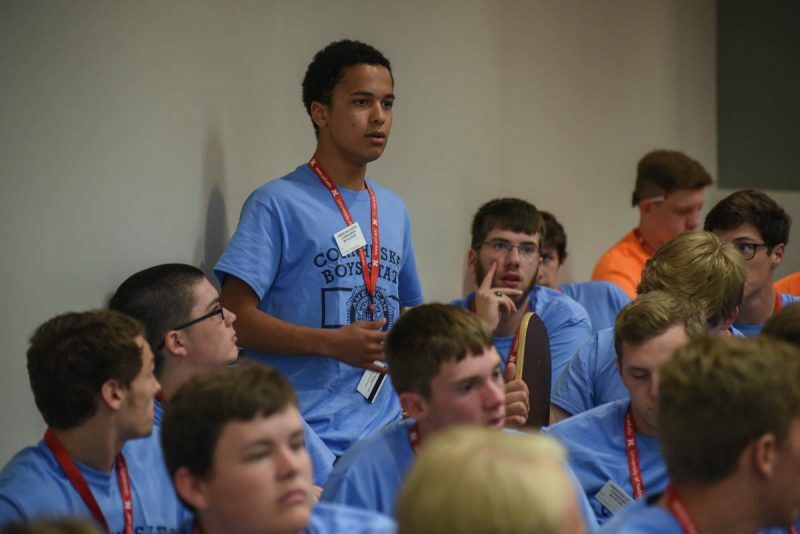 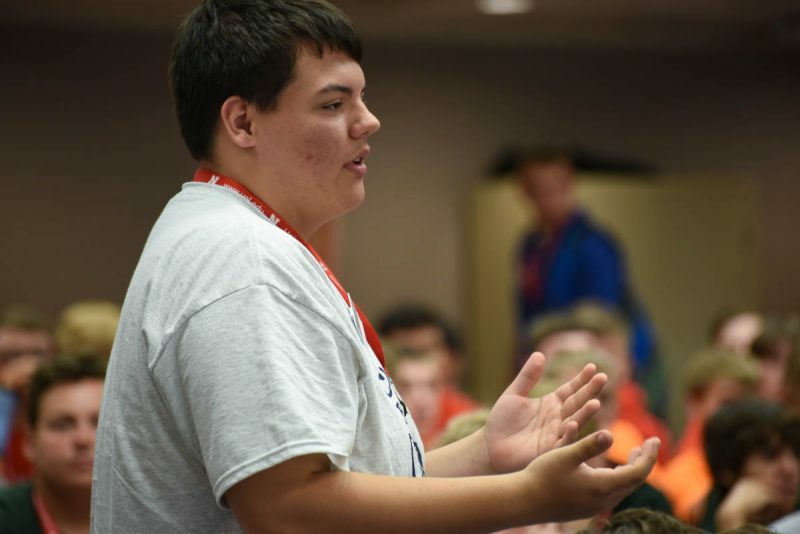 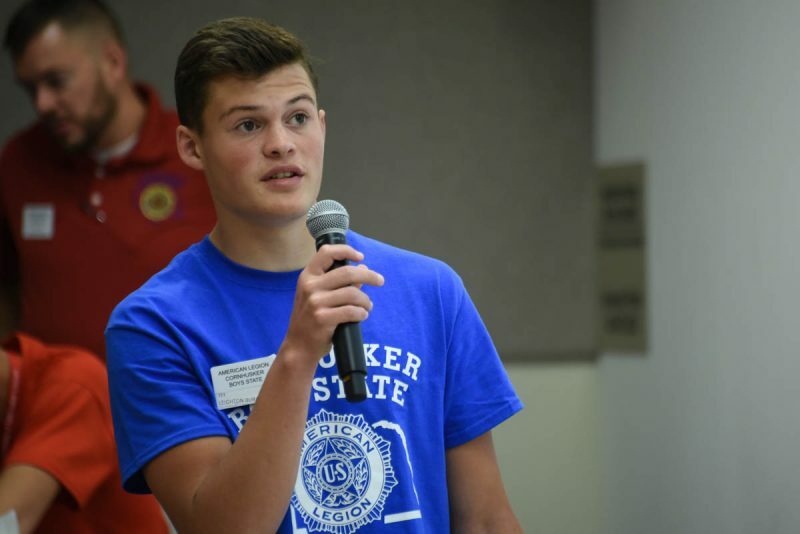 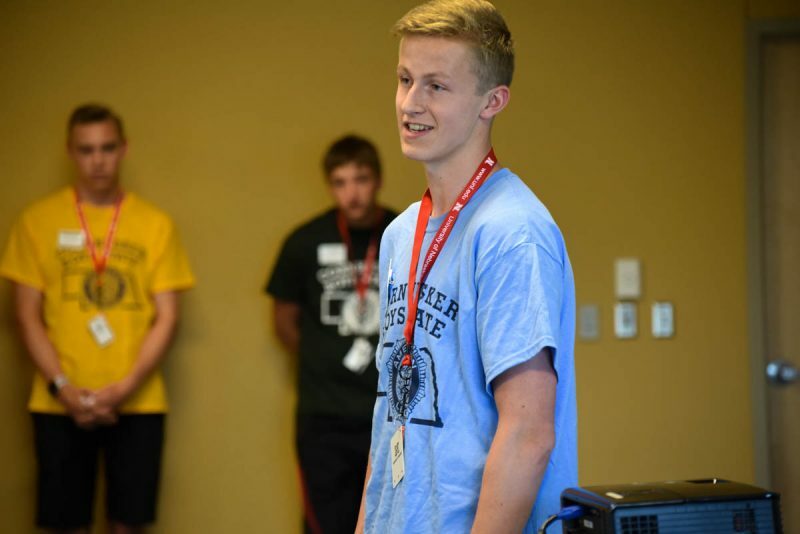 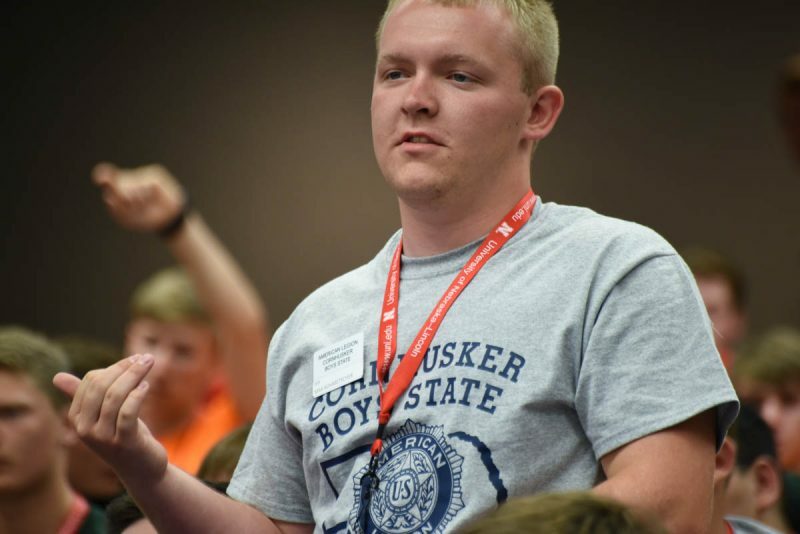 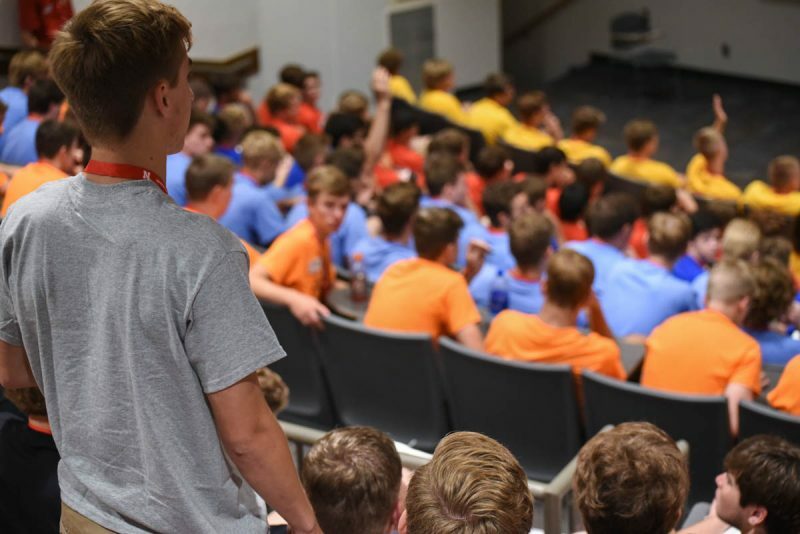 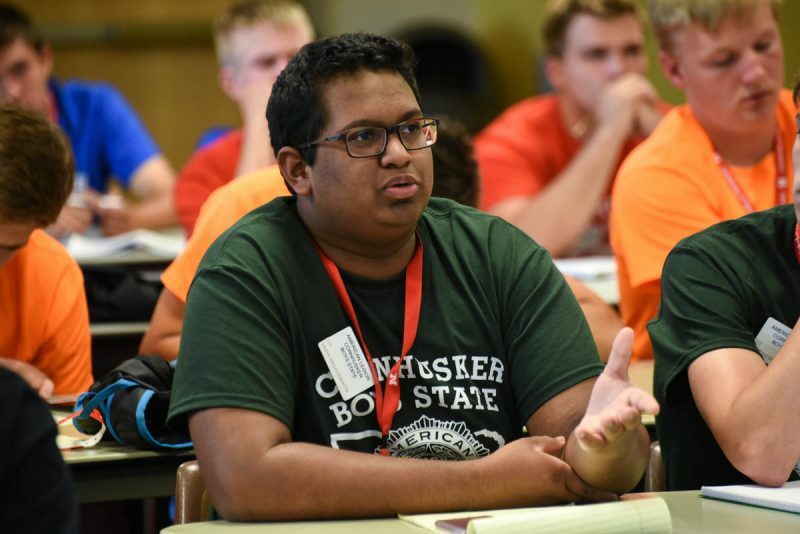 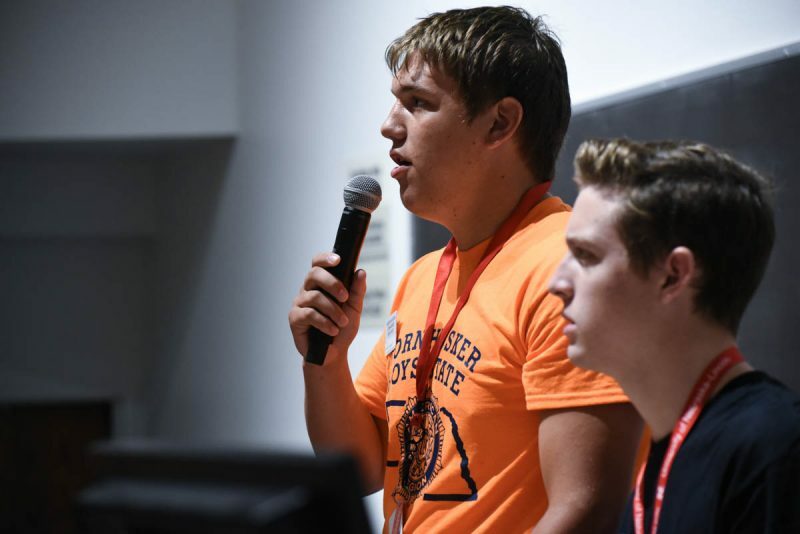 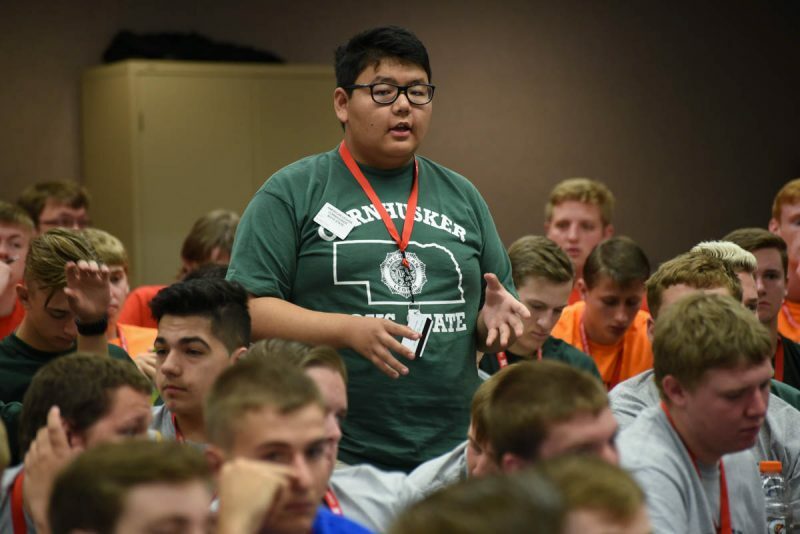 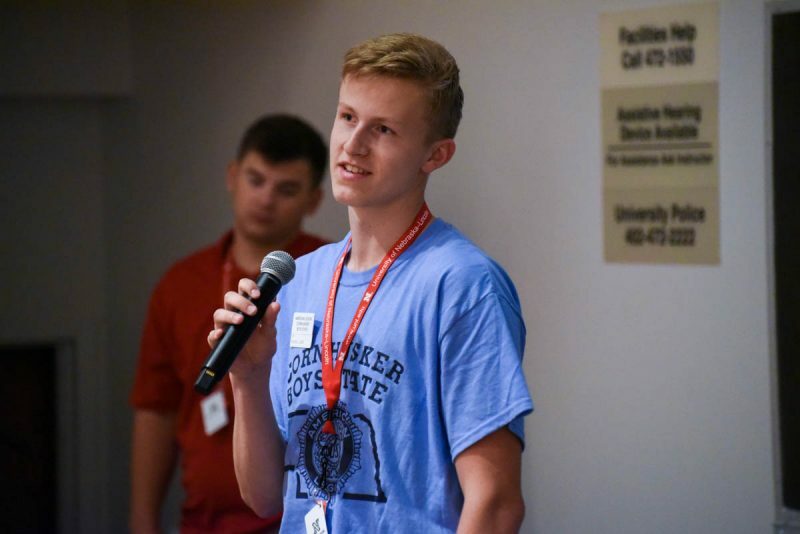 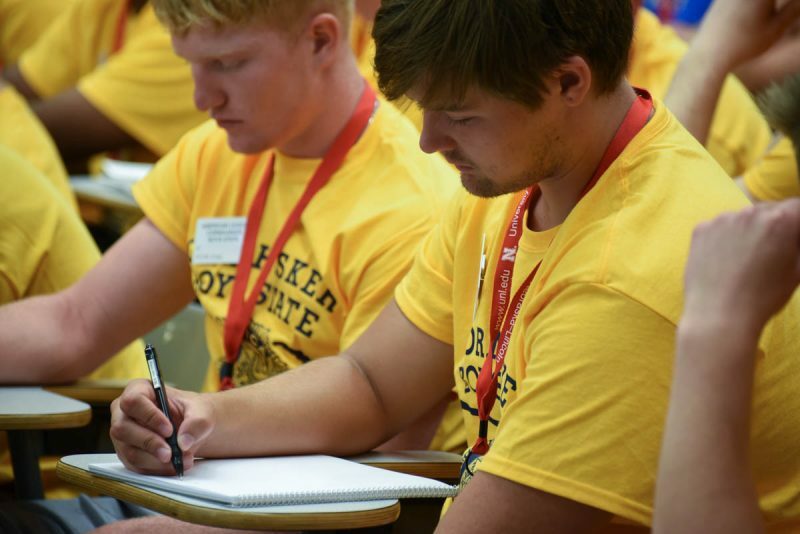 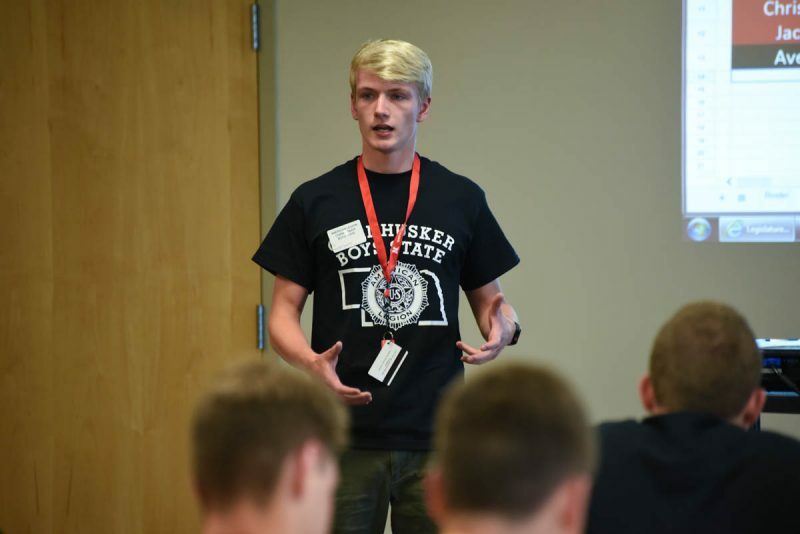 Our Legislative session has the privilege of having 2016 Boys Nation Vice President, Choteau Kammel, to assist in showing our current Boys Staters the proper way each bill will be debated. 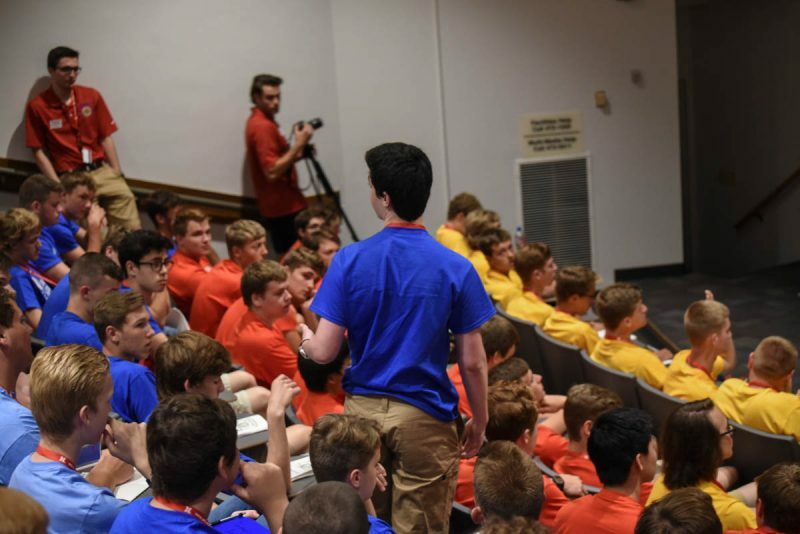 There were some very heated debates and opinions expressed in our first two, but ultimately both of those bills were turned down, and for the time being, tabled indefinitely. 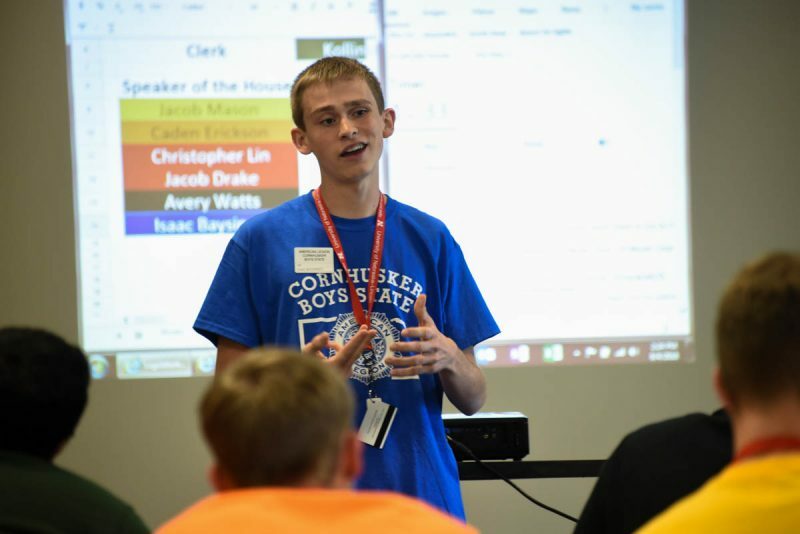 Senator Peter Owens debates the Internet Sales Tax bill in which he authored. 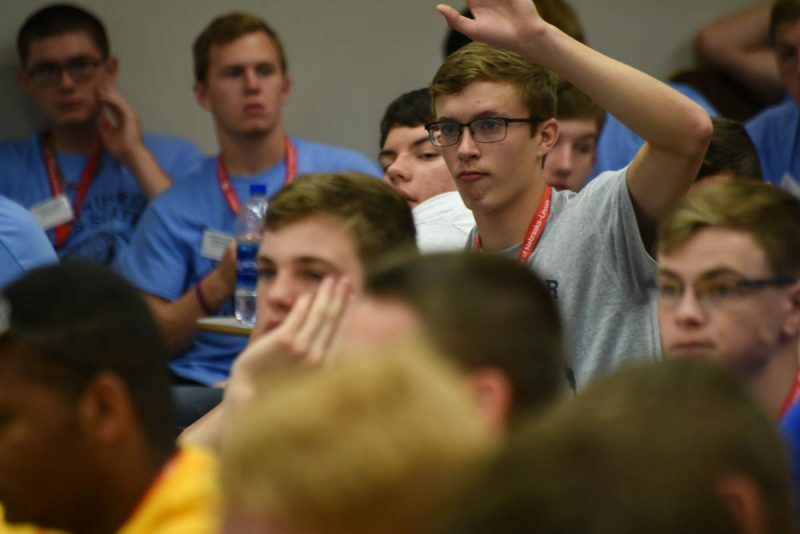 Our Senators are very excited to spend an entire afternoon debating the rest of the priority bills in General File at this time!